Today is a FABULOUS day! Happy Midwinter Classic 10 miler day! Happy 40 degree in February day! 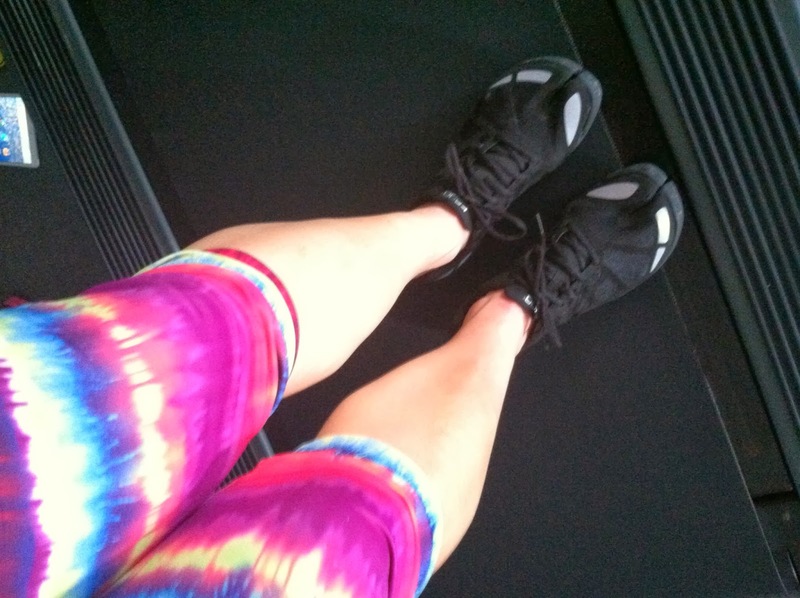 Happy 3 Year Blogiversary to Running With The Girls! It's crazy to think I've been doing the blog thing for 3 years now. And to think, I started it on a whim. One day I said "I'm writing a blog" and boom...there was a blog. I sucked my running girls into it as well. And I've even gotten another girl to join our little running group! 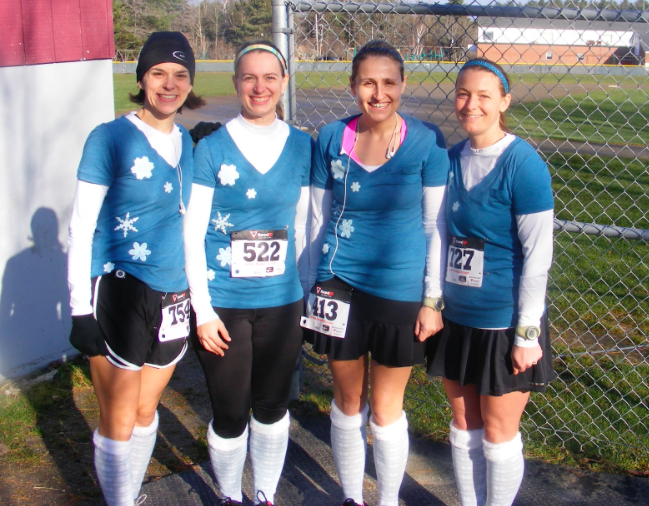 2 years ago at the Freeport Jingle Bell 5k! Running With The Girls has been very good to me over the past few years. 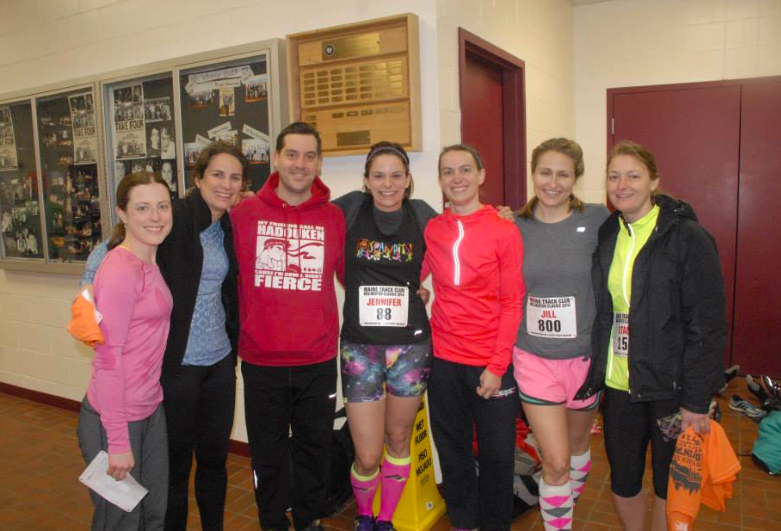 I've made tons of great running friends through it - locally and across the country. I'm a Spandits Ambassador! You seriously need to have some Spandits in your life! If you happen to buy any - could you please mention my name. Pretty please! I've also had fantastic opportunities to try out some fantastic products. Spandits and Topo Run RT's. FUN! Namely, Topo Athletic's Run RT. 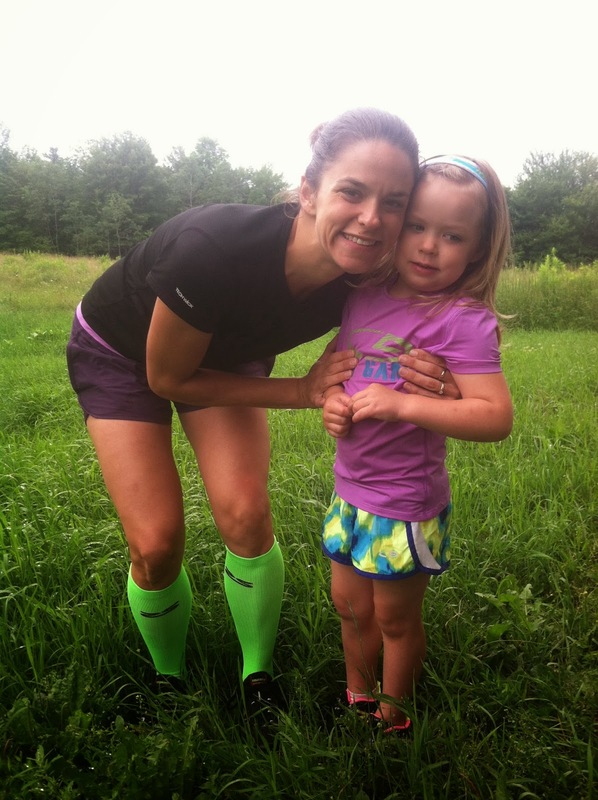 And for my amazing readers, I have a BLOGIVERSARY GIVEAWAY for you today from Topo Athletic. I matched Pepper that day! Best of luck!!! Giveaway will end on 2/10/14. I will email the winner, who will have 24 hours to respond. I'll also post the winner on my blog through the rafflecopter link. So - big question for you. Are you going to watch Downton Abbey tonight or the Super Bowl? Tough decision here. But I am pretty sure it will be the Super Bowl and I will catch up with Downton Abbey tomorrow night. The beauty of the internet. I would pick the RT-womens shoes! I would choose the Train RX shoes! thanks for the giveaway! These look so interesting, and I really need to find a zero drop shoe to transition to. Happy blogiversary! Time flies, doesn't it? Is it bad I've never seen Downton Abbey? the run RR : i feel the need for speed! Great choice!!!! Best of luck! It never hurts to apply!!! It does fly by!!!! Crazy! It's not bad. My husband got me hooked. I blame him. They DO look amazing!!! Good luck! I think you'd LOVE these!!! It does take time to think about those things!!!! What we put on our feet is so important! I was nervous I wouldn't....but I really do love them! It's a little scary to try new things...I get that. The ST is rather nice looking. Maybe my next shoe!!! I'd go with the ST's. They look fast! The Run ST look great! I like how lightweight they are! I would want the W RR in grey blue because they are lightweight and made for speed. I would love the W-RT in purple! I like the black and purple St shoes best! The RR would be AWESOME! I watched both! That's why I love being in a different time zone! Happy blogiversary chicka!!! So glad I have "met" you! I think I'd pick the train rx or the run rt. Happy blogiversary!!! I'd like to give the MT a try. I need trail shoes! the ST's are my fave. I would get the RR or RX. I've been looking for some new studio shoes and love the RX color combos! I love the Trail RXs!